Student Support Services is partnering with the Advocates of Peace Club in a campaign called “To Write Love on Her Arms” — a suicide prevention movement that began in 2006, said Student Support Services Counselor Jenna Howard. Howard said the campaign will occur during Suicide Awareness and Prevention week from Tuesday, Feb. 18, through Thursday, Feb. 20. She said the week highlights the personal struggles everyone endures, and advocates communal support to prevent depression and suicide. “As a community, we can support each other and encourage people that there is hope,” she said. Howard said she hopes the planned activities will reach out to everyone. The two groups will have an information booth set up from 10 a.m to 2 p.m. each day in front of the Communications Lab on the first floor of the Main Building. 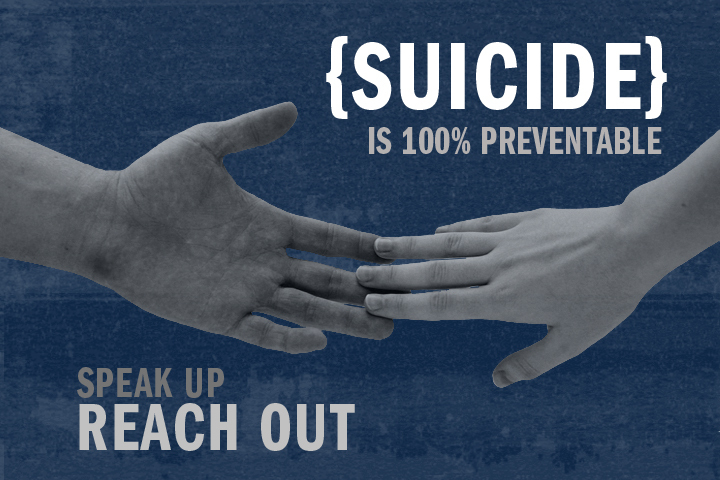 In addition, Howard said, Student Support Services is hosting a suicidal awareness workshop from 12:30 to 1:30 p.m Feb. 20 in CU3. “The workshop we’re hosting is called ‘Save a Life’,” she said. “[QPR] is a national program to teach people — just like CPR — how to ask the right questions, persuade the person to get help, and then refer them to get help,” she said. Howard said taking care of your mental, physical, emotional and spiritual health can prevent depression which is often the cause of suicide. She said getting enough sleep, regularly visiting the doctor, and connecting socially with people can all contribute to a healthy, happy lifestyle. Howard said Student Support Services provides free mental health counseling on campus. She said students can visit Student Support Services on the first floor of the Main Building to schedule an appointment. For more information, call 405-682-7520.